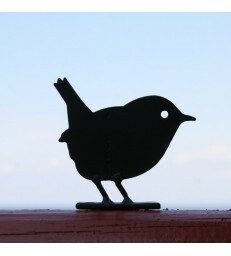 Secure it directly to the ground, on a garden fence, a balcony rail or branch. 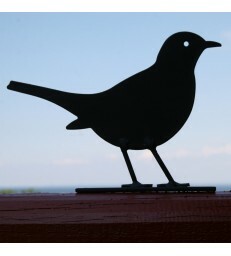 The silhouette also makes a charming indoor ornament on the bookshelf.The cleverly designed stand allows them to stand independently without needing to be screwed in place. 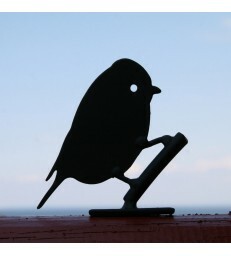 Other: Screw holes in base are 5 mm in diameter. 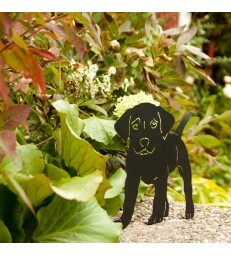 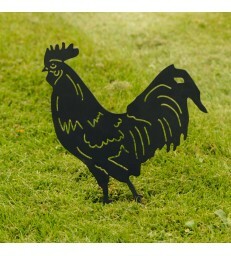 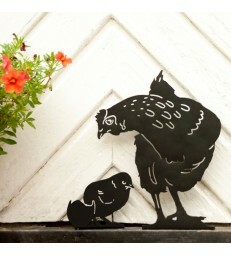 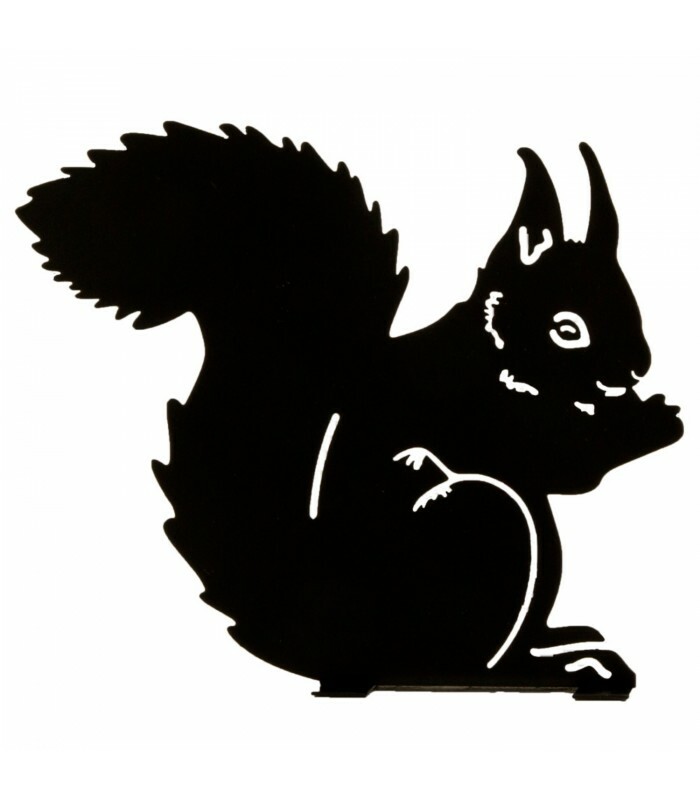 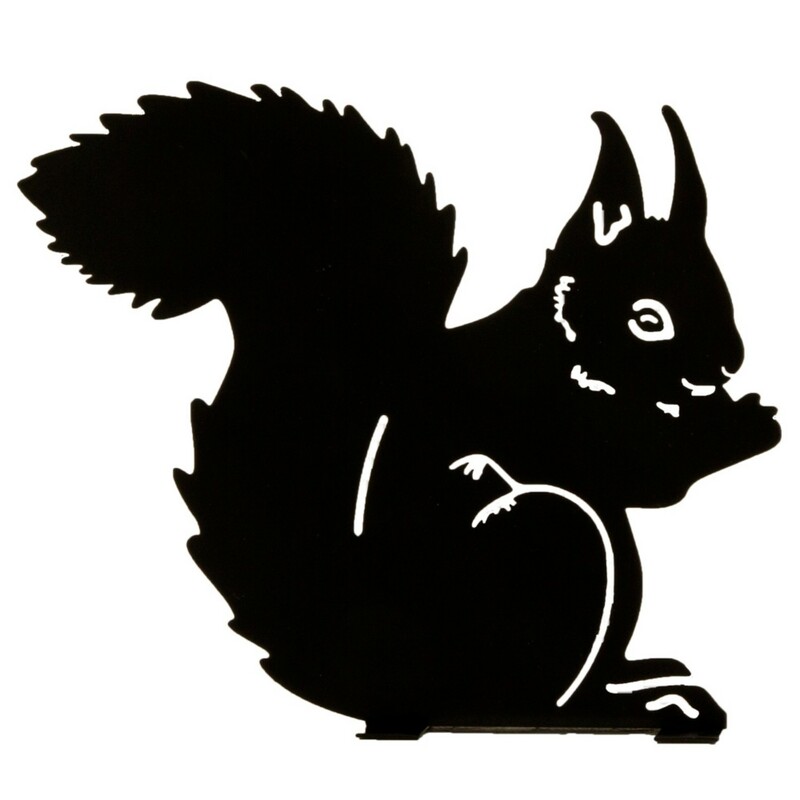 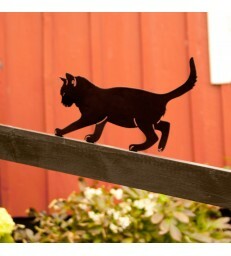 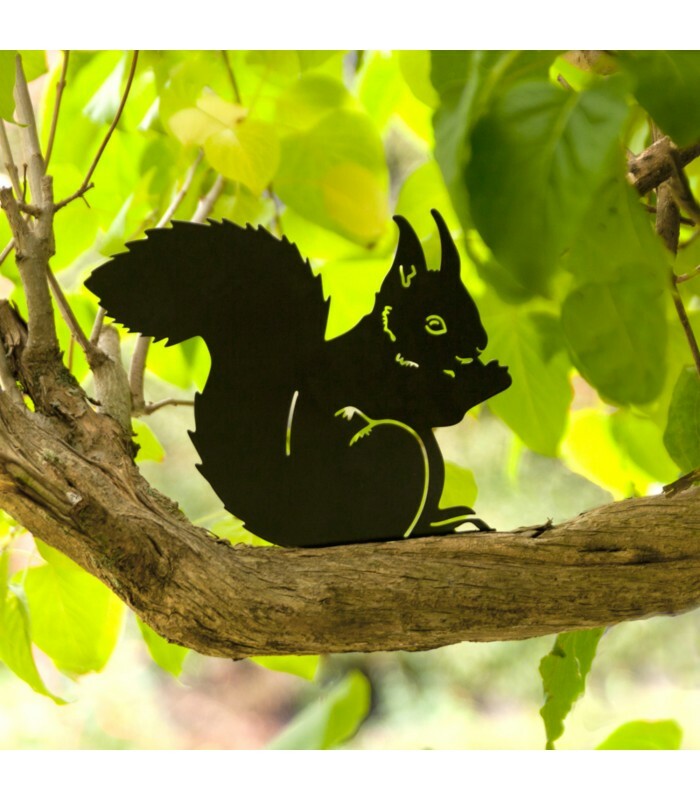 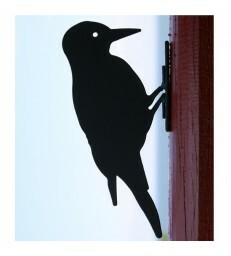 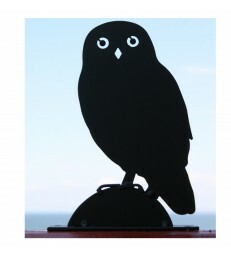 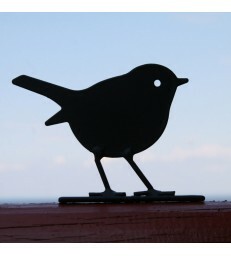 Supplied with a cleverly designed stand which allows the silhouette to stand independently.